He is Arthur Curry-Aquaman. King of Atlantis. Member of the Justice League. World leader. Superhero. A bridge between the surface world and the world below. And to far too many humans, the dictator of a rogue state. 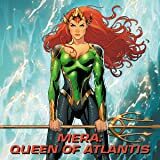 But Arthur and his beloved fiancée, Mera, are determined to prove to humankind that Atlantis can be a force for peace and justice. 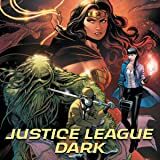 Yet even as Aquaman strives to improve his public image, dark forces rise from the depths to crush his hopes and dreams. A cabal of Atlantean terrorists have declared war on their king and the surface world alike. And the killer known as Black Manta will stop at nothing to settle his blood feud with the hero he hates above all else. 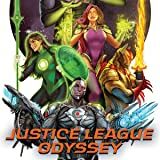 Can Aquaman stop the tide of distrust and bloodshed? Or to save the world, will he sacrifice himself? 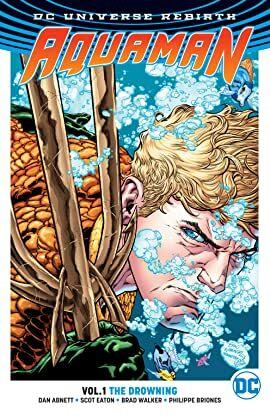 Rising up from the blockbuster DC Universe Rebirth event comes AQUAMAN VOL. 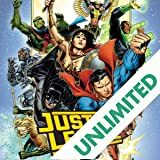 1: THE DROWNING, a thrilling jumping-on point to the new adventures of the King of the Seven Seas, from writer Dan Abnett (TITANS HUNT, TITANS) and illustrated by Scot Eaton (BATMAN & ROBIN ETERNAL), Brad Walker (ACTION COMICS), Philippe Briones (NEW SUICIDE SQUAD) and more! 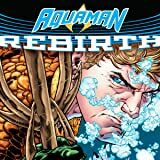 Collects AQUAMAN: REBIRTH #1 and AQUAMAN #1-6.